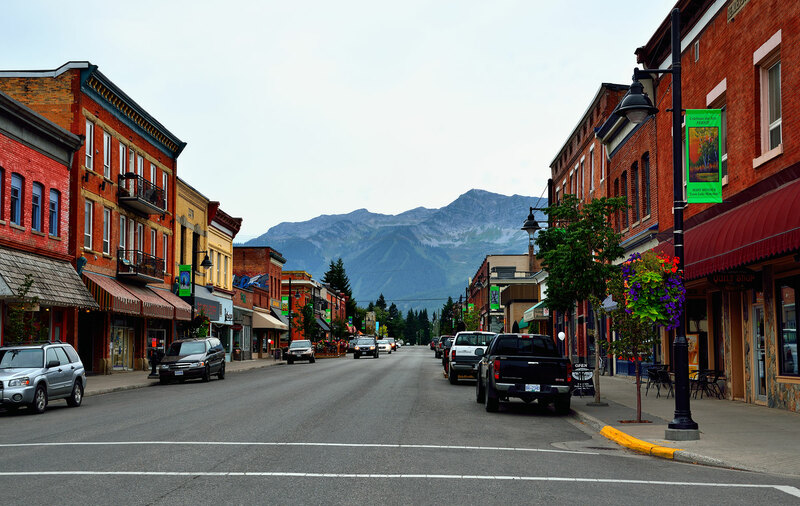 Fernie, BC is world-renowned for its ski hill, Fernie Alpine Resort, as well as some of Canada’s best fly-fishing and mountain biking. A 3-hr drive from Calgary, it is a popular second home / vacation destination. Wexford Developments successfully rezoned the site in March 2014 to allow for single family, town home and multi-family zoning.